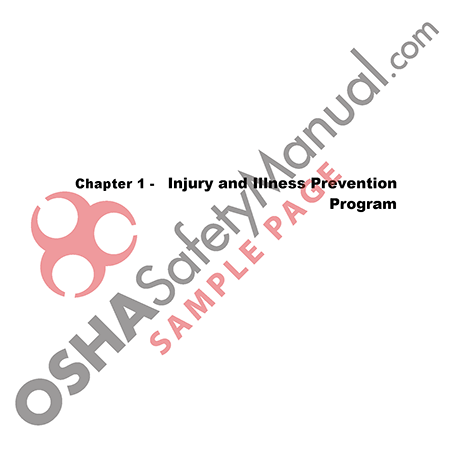 This manual is designed as a resource for the employer who will be required to comply with the Americans with Disabilities Act (ADA). The information contained in the manual is drawn from numerous sources and reflects the most current information available regarding the background and implementation of ADA. The full implementation of the ADA took place on July 26, 1992 when all employers with 25 or more employees were required to comply with Title I of the Act. There will continue to be material published that provides further information and guidance about the implications and implementation provisions of the ADA. 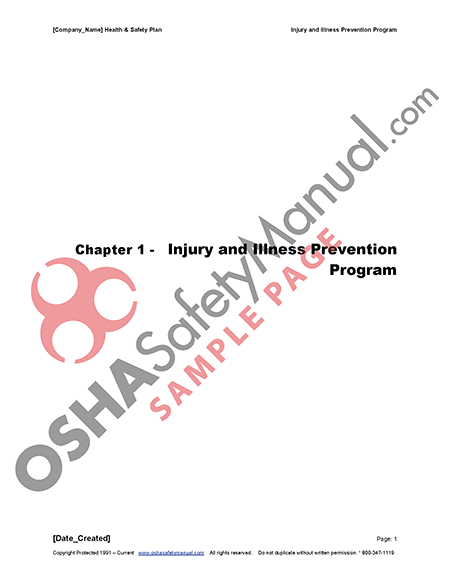 The manual is designed so you can add additional resource materials to the various sections and provide continual updating of the most current information about the ADA. To provide you with a synopsis of the ADA, the following is an overview of the Act and some key provision.